This manufacturer’s design philosophy combines opulence with the essential elegance of Zen. 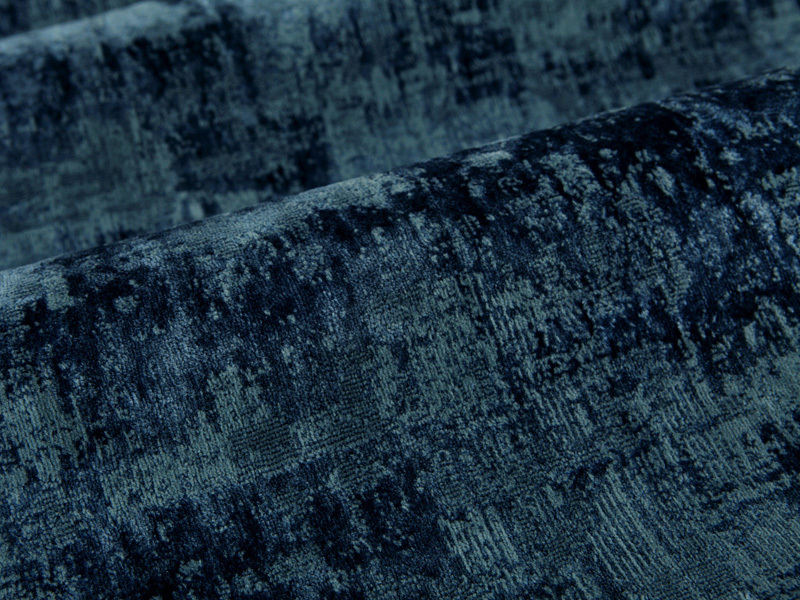 Known for their elegant novelty linen sheers, interesting upholstery weights and rich textures, Opuzen is always “fresh and outside the box.” Opuzen manufactures in-house, so custom printing; dyeing and embroidery are the order of the day. 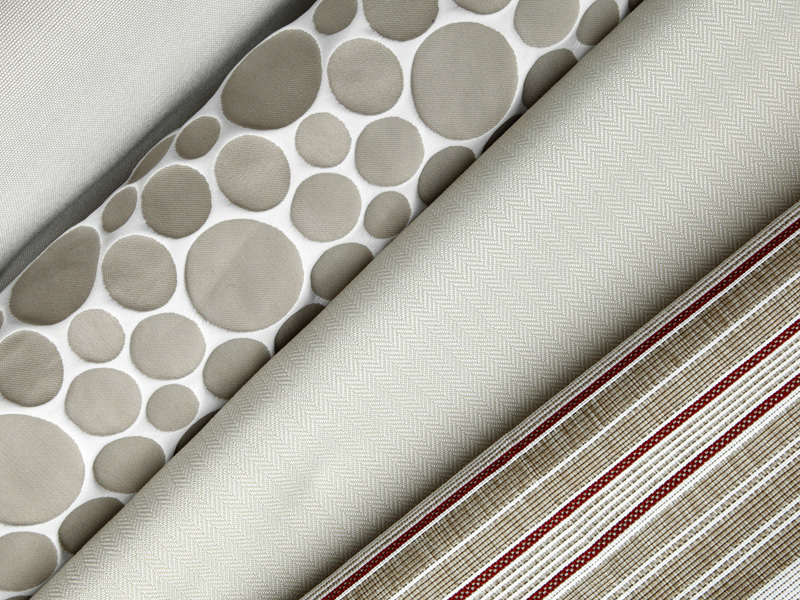 Opuzen is the “Designer’s designer fabric line.” FOB: Los Angeles, CA.